Social Security System (SSS) members will embrace 2018 with an increase in its contribution. If remembered, this year 2017, president Rodrigo Duterte granted a P1,000 increase to its pensioners. SSS President and Chief Executive Officer Emmanuel Dooc said the increase in member's contribution will start next year. This is after it gets the needed amendments to its charter, in time for the implementation of the Tax Reform for Acceleration and Inclusion Act (TRAIN). A bill seeking to amend the SSS Charter, as provided in Republic Act 1161 or the Social Security Act, is currently being deliberated in the Senate. The TRAIN bill is also being discussed in the Senate. Dooc further explained that there are provisions in the new SSS bill that will empower the state fund to increase its members' contribution. He, however, declined to give the new rate of the increase to be imposed in 2018. 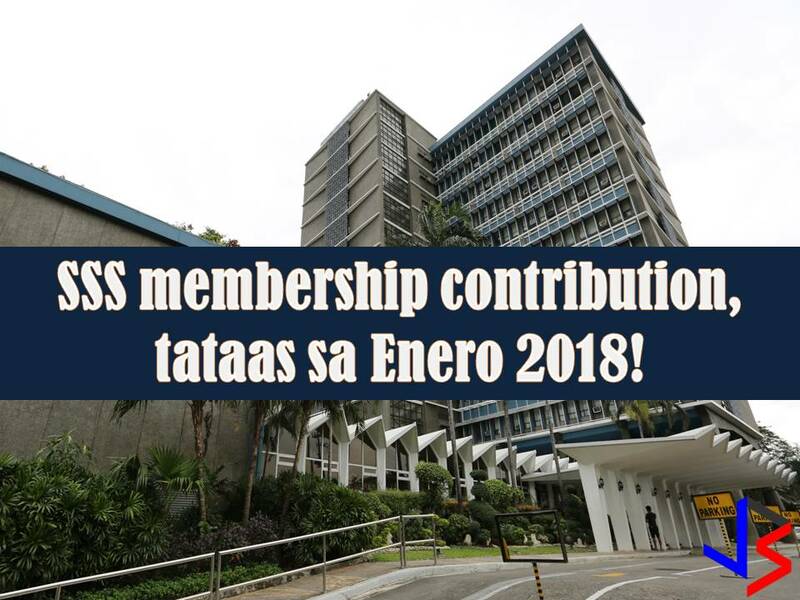 It was last January when the increase in members contribution was announced together with the approval of the president of a P1,000 pension hike for retired SSS members. Dooc maintained that additional contribution is needed to keep the state fund running even with the pension increase. Under the original proposal, the premium hike of active SSS members will be implemented in tranches until 2022, starting with a 1.5 percent increase in May this year. The SSS earlier said members’ premium could go up to 17 percent from the current 11 percent until 2022. The maximum salary credit was also supposed to be increased to P20,000 from P16,000 last May. Dooc added the premium hike would help extend the life of the pension fund up to 2051 from the current actuarial life of until 2042.